Environment Canada is hosting Environment Week! at all times or to make my own. I can help you keep this pledge! With Norwex Antibac Microfiber and water, you can get “The Real Clean”! Thanks to all of you who have bought Norwex from me and now clean without chemicals everyday! Here at safercleaning.ca we are so pleased to be able to give you something you can actually DO to make Earth Day practical and a promise you can keep: cleaning without chemicals! If you are looking to take some concrete action for Earth Day – get some Norwex Microfiber cloths and a Norwex microfiber mop to get started cleaning without chemicals. Help me stop millions of liters/gallons of cleaning chemicals from going down the drain and into our watersheds by cleaning with microfiber and water today! Canadian Environment Week’s pledge form to be eco-friendly! Eco-Friendly Cleaning Products is one of the pledges! Yay Norwex! I’m happy to be selling products that are practical and make a difference! Are you looking for a way to make a difference this Earth Day? Make REAL change for Earth Day – switch to chemical free cleaning and save money too using Norwex Microfiber. 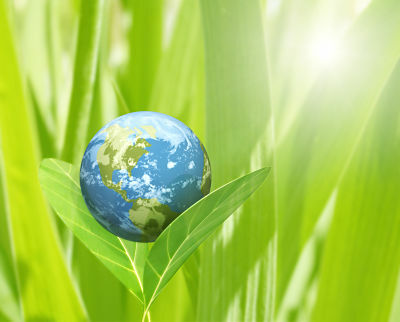 Celebrating a billion acts of green this 2011! The article suggests locking these chemicals up high and having the poison control number on our speed dial but there is a superior solution. The best way to prevent children from Household Chemical Poisoning is to get rid of these dangerous chemicals in our homes. I am so thankful I got rid of the harmful chemicals in my home by switching to Norwex Enviro Products. 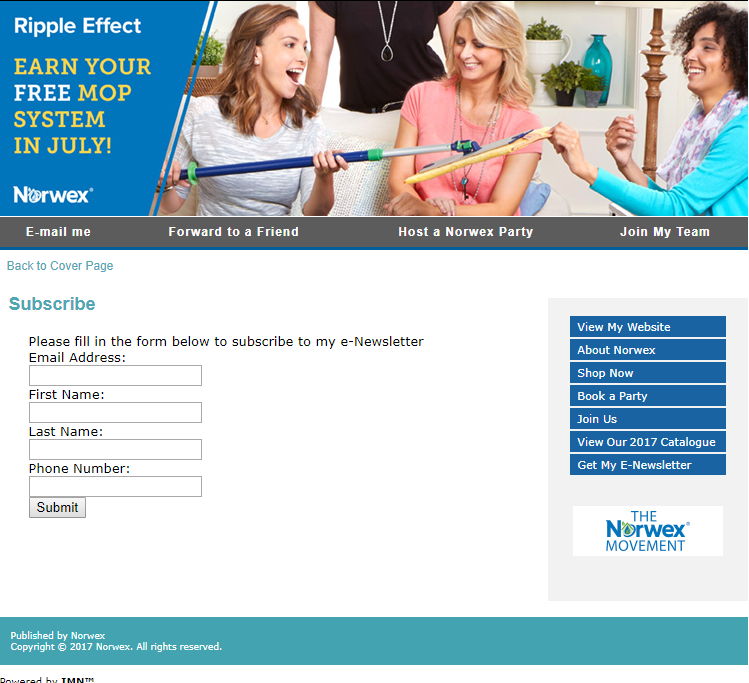 Norwex truly is Safer Cleaning. I found this is video that wonderfully illustrates why I do what I do. Turn over a Green Leaf! Help yourself and your friends to turn over a new leaf this coming year – a green leaf! Get started on green cleaning by cleaning without chemicals. How? With Norwex Enviro Products. Norwex will help you reduce your environmentally damaging household chemical use by up to 90%! 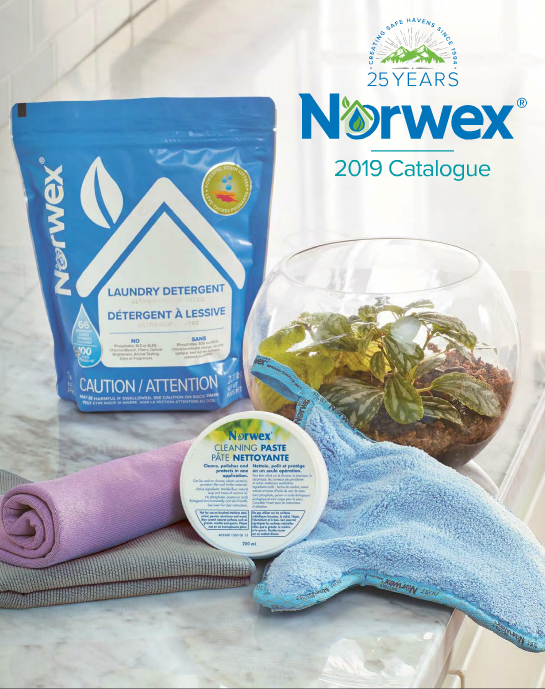 Norwex Enviro Products will help you to never have to buy Windex, Tilex, All Purpose Spray Cleaners, Mr. Clean, Cream Cleansers, Powdered cleansers, caustic drain cleaners, oven cleaners, Swiffer Pads and Swiffer solutions ever again! I haven’t bought any of these in over a year now and my house is cleaner now without them! Come enjoy guilt free cleaning! Order today! 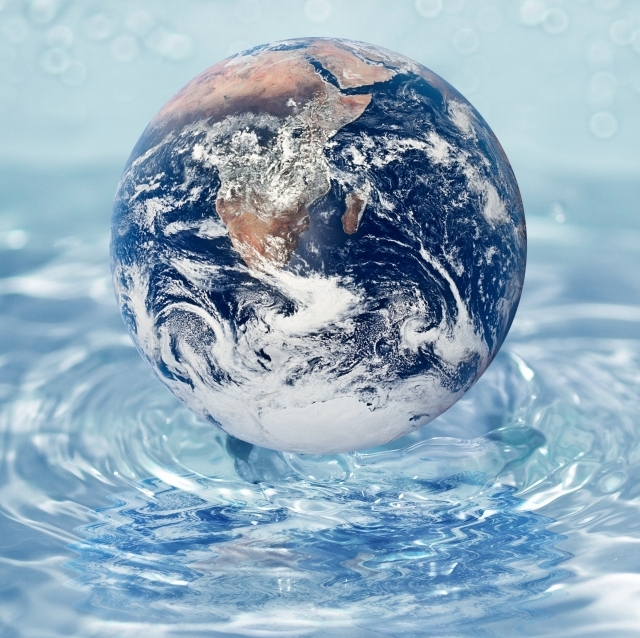 Water is sometimes called the universal solvent. Because of this, alot of the chemical pollution in our watersheds doesn’t stick out like a plastic pop bottle or a can would. The pollution is dissolved in the water. Nevertheless, the pollution is there. A lot of the pollution in our watersheds comes from the millions of households that clean their homes and clothes everyday and dump it down the drain. Bleach is actually one of the worst because it will react with almost anything – creating worse chemical compounds than whatever you were trying to clean in the first place. Some of these bleach compounds (organochorine substances) are actually carincogenic (cancer-causing) and other compounds release gases that eat away and damage lungs creating respiratory problems. When you dump bleach down the drain, your are mixing it with whatever else your neighbors are using to clean their houses and this toxic soup ends up in your watershed. Safercleaning.ca, is here to help. There is a different, more effective, and faster way to clean. Start cleaning green today with Norwex Enviro Products. Check out the products that can help you, the coming generations, and the earth itself. You can do your part for water quality by avoiding hazardous household products and pesticides. There you have it! …And Norwex is the solution! Thanks to all who are now cleaning Green with Norwex Microfiber and merely water.